Dr. B.R. 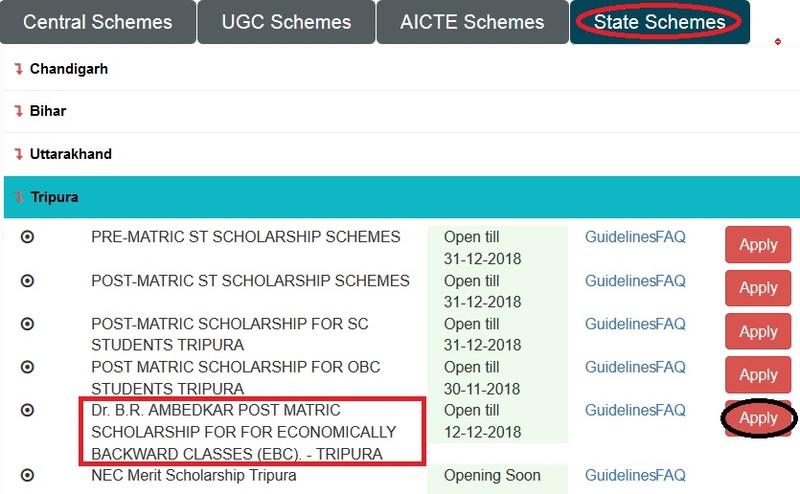 Ambedkar Post Matric Scholarship For For Economically Backward Classes (EBC) Tripura for the year 2018-19. 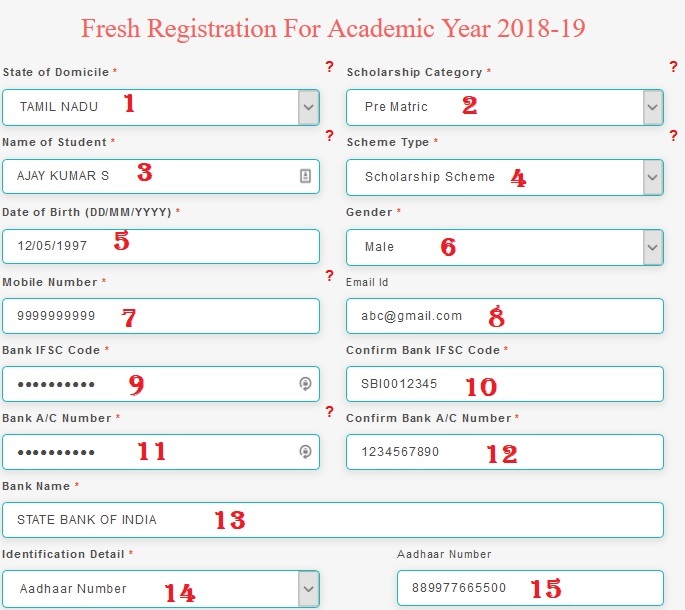 The objective of this scholarship is to provide financial assistance to the Economically Backward Students and to enable them to complete their studies. ** Belong to general category. ** Be domicile of Tripura. 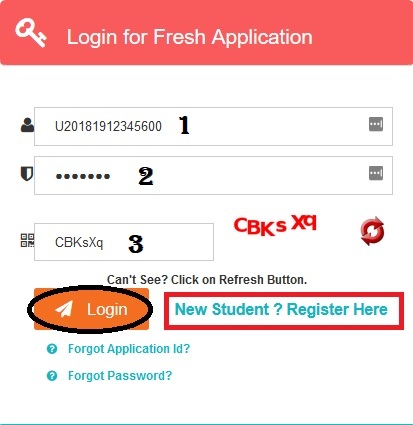 ** Be studying in Classes 11 to Post graduation. ** Have Parents’/Guardian’s income not exceeding INR 1,00,000 lakh per annum. ** A copy of the application form in the prescribed format. ** A copy of the passport size photograph with the signature of the student on it. ** Attested copies of certificates, diploma, degree, etc., of all the examinations, passed. ** An income declaration by the self-employed parents/guardians. ** An original certificate of income issued by an authorised Revenue Officer, not below the rank of Tehsildar. The amount of scholarship will depend upon the course of study of the applicant. The concerned College/University/Institute will verify whether the course of study for the candidate is professional or general.